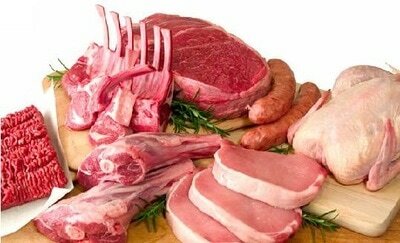 ​Bay Cuisine is a Hawkes Bay based manufacturer of quality meat based product. We started in small premises in 2001 and quickly developed a large client base throughout New Zealand. 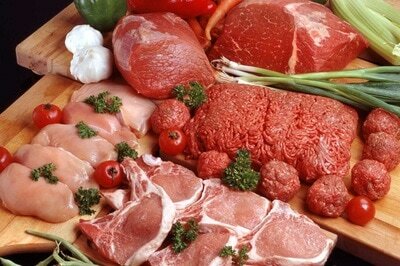 We supply a wide range of food manufacturers and large bakeries with meat products for export and domestic markets. We proudly operate a Risk Management Program to ensure food quality and safety and undertake research and development projects for food manufacturers looking to enhance their product range and give their customers a point of difference and eating experience. Here at Bay Cuisine, we have an extensive range of plant and machinery that manufacture raw and cooked products in fresh, frozen and free flow IQF formats. Bay Cuisine is committed to producing the highest quality items. 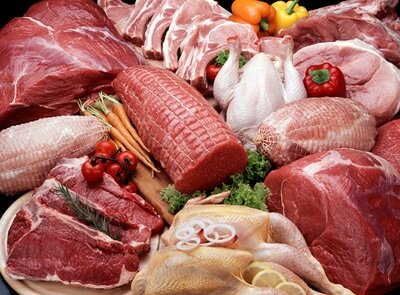 We manufacture hams, bacons, sausages and sausage meat, meatballs, diced and minced products, pizza toppings, as well as cooked beef, lamb, pork and chicken products. If there is a product you require that you don’t see here, don’t hesitate to ask us as formulation and product development is our speciality area catering to specific customer requirements and enhancing their flavour profile. We also have the ability and capacity to toll process from small volumes to larger volumes. Our client base ranges from large food manufacturers and bakeries to restaurants, boarding schools and rest homes, catering for a diverse range of tastes.